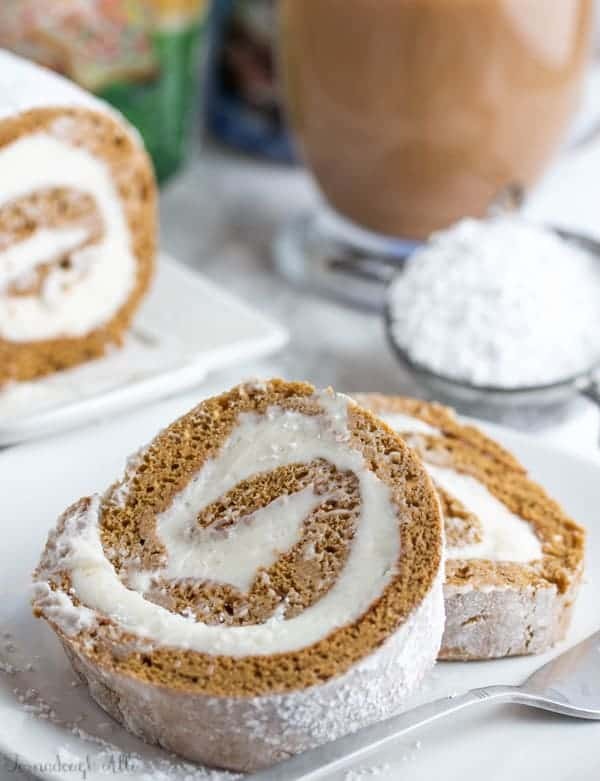 Delight in the Holiday season with this Gingerbread Roll with Sugar Cookie Buttercream. 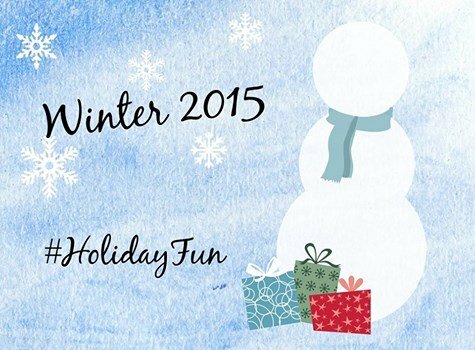 A delicious twist on a traditional treat that the whole family will enjoy. 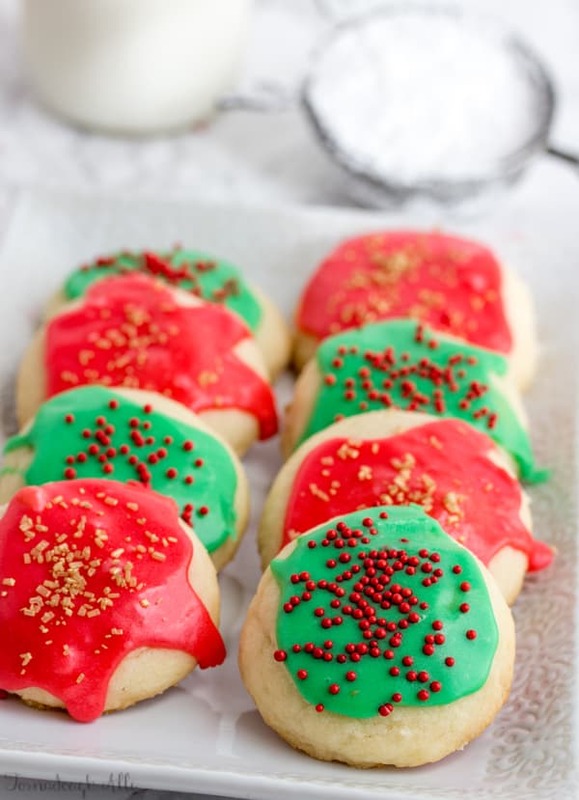 Delicious and utterly soft cookies these Melting Moments literally melt in your mouth with each and every bite. 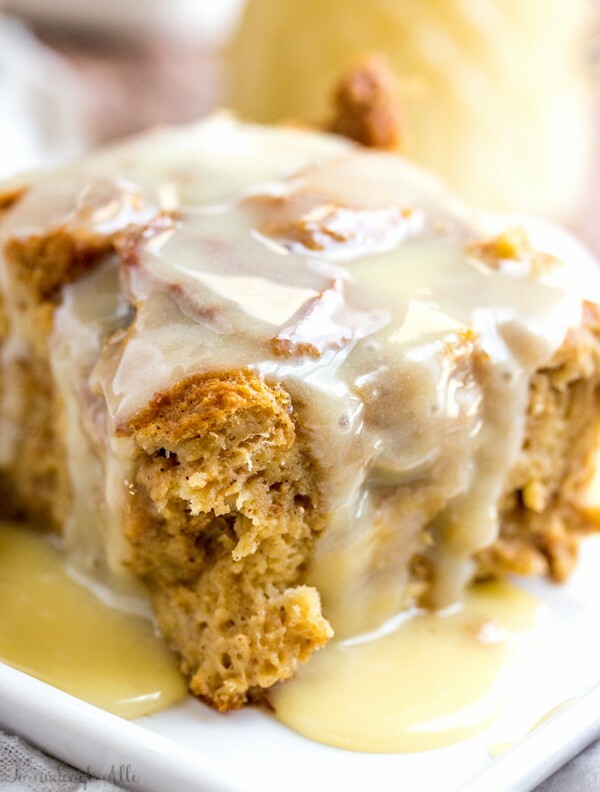 Moist and flavorful this Gingerbread Bread Pudding has all the delicious flavors of your traditional gingerbread with a sweet and creamy glaze.